Imagine this: Every morning, right before you begin working, Tommy Lee Jones and Will Smith zap you with their memory-erasing neuralyzer. Well, that’s exactly what it’s like when your company doesn’t have organized and easily accessible processes. Here to help your business run smoothly, we have Process Street. 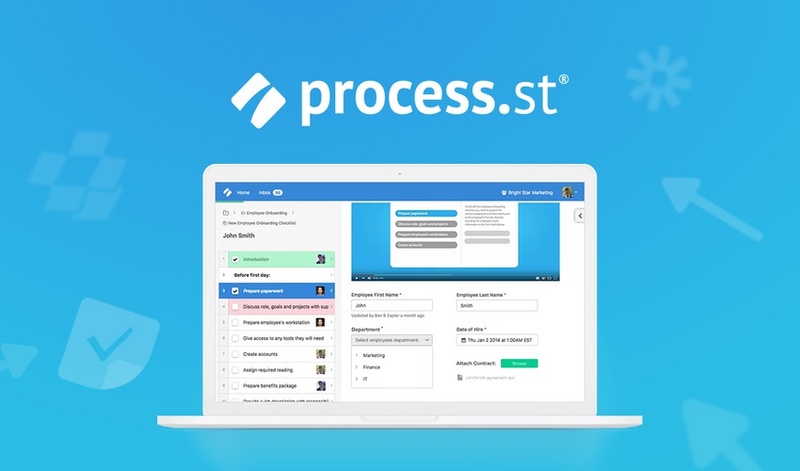 Are there other features that make Process Street the right path for you and your team? You betcha! 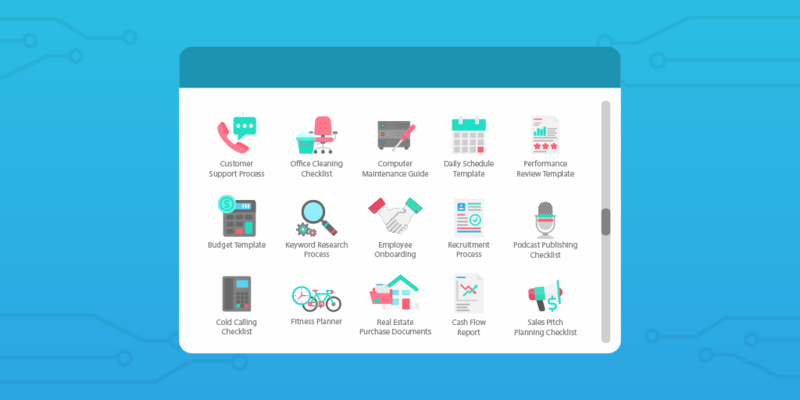 With automations and 1,000+ integrations, you can perform actions in your other apps directly from your checklist, saving time and allowing you to focus on your most high-value tasks. 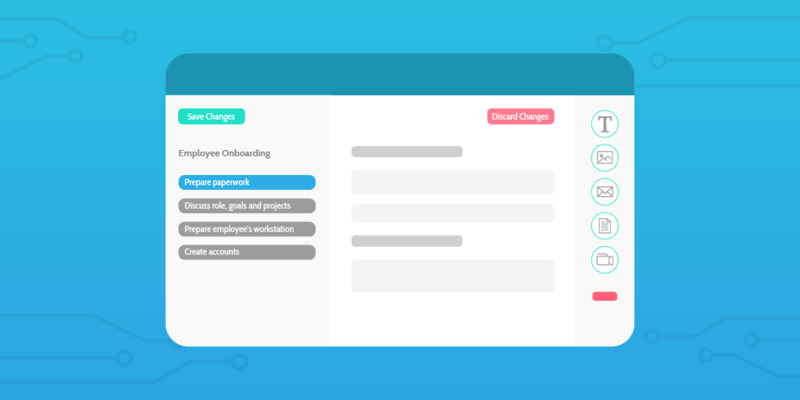 And thanks to an easy-to-manage and searchable process library, anyone will be able to access SOPs and company knowledge to see how your organization operates. *Guests can only see and interact with checklists they are manually assigned to, including checking items off, commenting, and adding attachments. Sumo-ling, you can get an entire year of access to this repeatable process savior for free! That's right — zero dollars and zero cents for an entire 365 days. 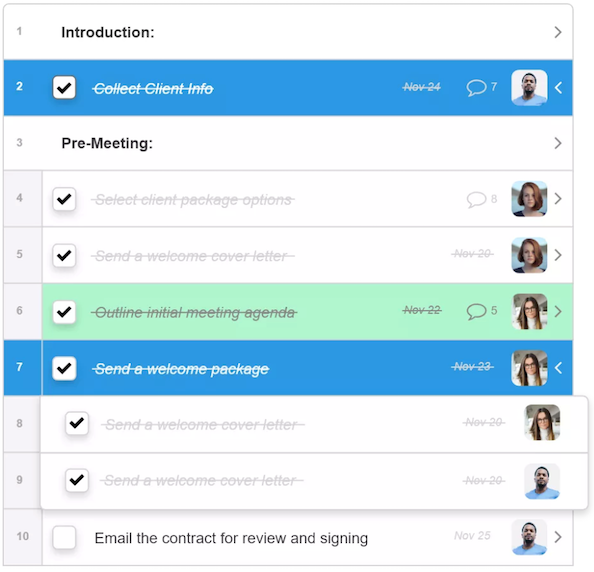 Flat out: Process Street is the easiest and simplest way to manage your team’s recurring checklists and procedures. Because it is intuitive and incredibly simple to use, anyone can update a template and push the new design live in seconds, faster than with any other tool. And just in case you are wondering, no free alternative has the power or the functionality of Process Street. Strong company processes are the backbone of any successful business. That, and coffee. Without them or with processes that aren’t explicitly clear or well documented, you’re going to have a tough time scaling. So do your business a favor and get Process Street. Get a year of free access now! Available for new accounts/customers only.